3.Complete the “Faith Formation Profile” for your target audience. 4.Conduct research to understand the lives and needs of your target audience.  Designing Faith Formation Webinar from Certificate in Faith Formation on Vimeo. You can also watch the video presentation Vimeo. Go to: ​vimeo.com/208981157.